Yesterday afternoon, we saw recovery loaded onto the DROID3 which was a pretty good sign that the Bionic wouldn’t be far off since they run almost identical software. According to our homie @cvpcs, a bootstrap app that will slap (say that 5 times fast) Clockwork Recovery onto your device is just about ready for prime time. 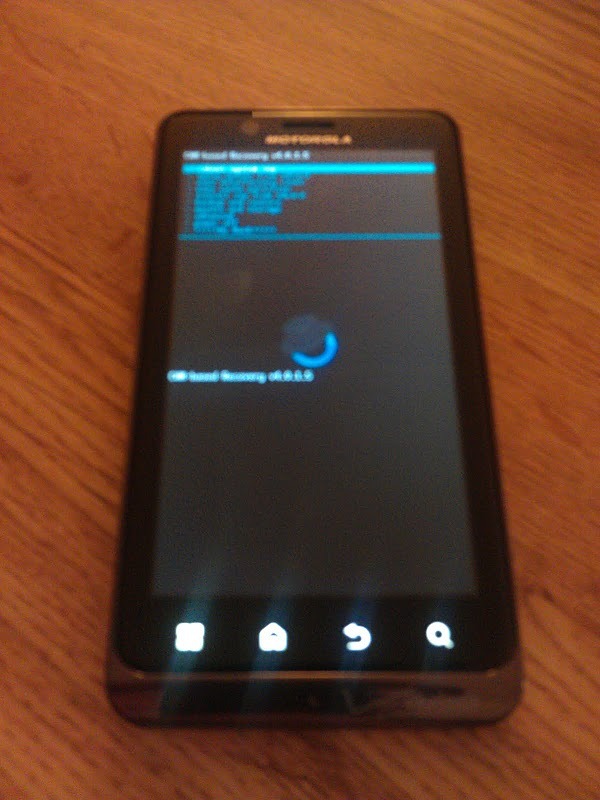 For those not familiar with bootstrapping, we’ll have to direct you back to our DROIDX and DROID2 days. Bootstrapping allows us to sort of bypass the stock recovery and use an alternative recovery for flashing ROMs, creating backups, etc. It’s way of having a little extra fun with our Motorola devices since they are locked up so tight on the bootloader front. Speaking of bootloader, we wanted to remind you that this does not unlock it, so there will be no kernel hacking going on – at least for now.